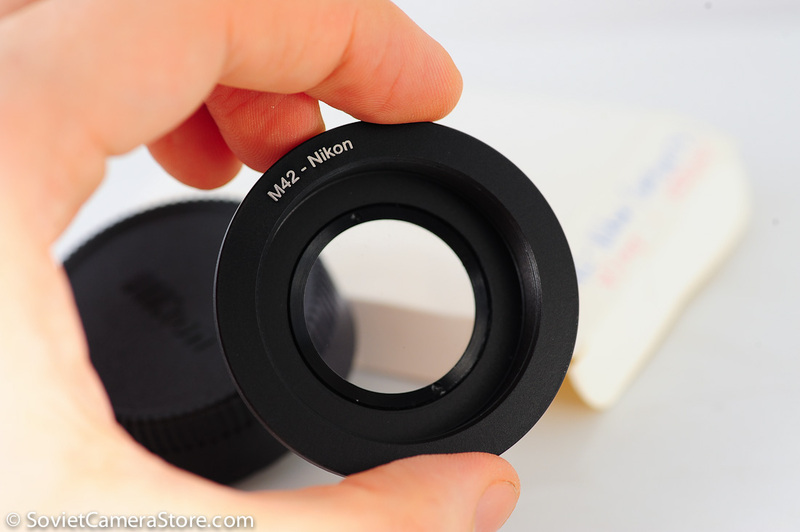 Allows using m42 lenses on Nikon cameras without limitation on range. 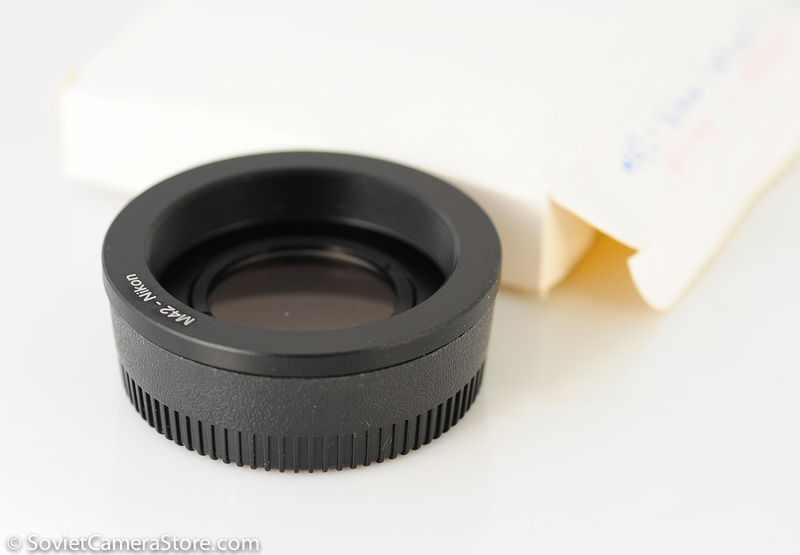 Condition – new, never used. 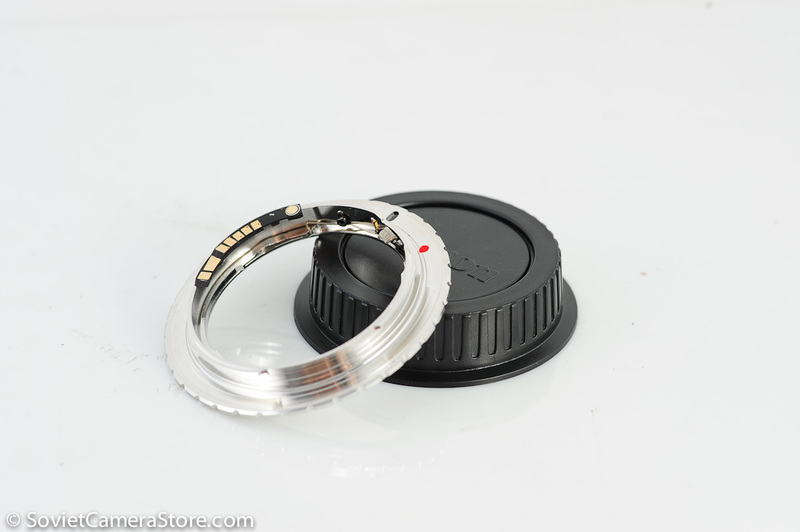 Comes with free lens cap for Nikon bayonet lenses. 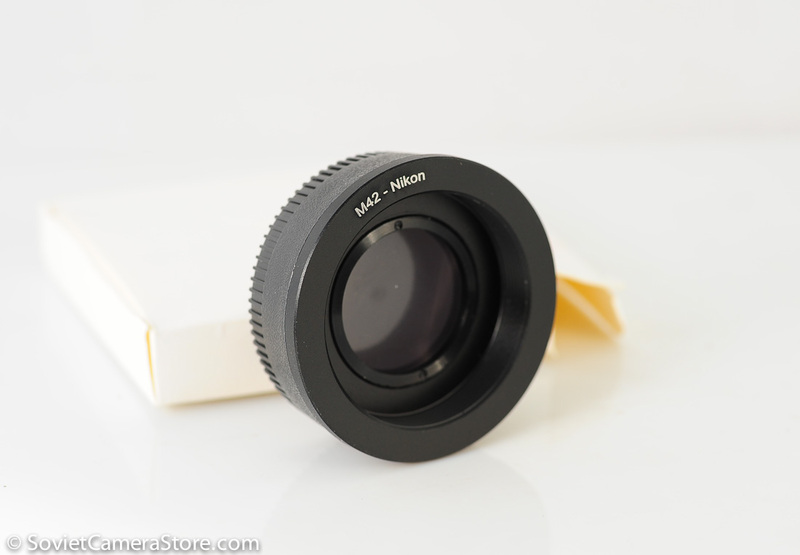 For M42 screw lenses to be used on Nikon F cameras e.g. 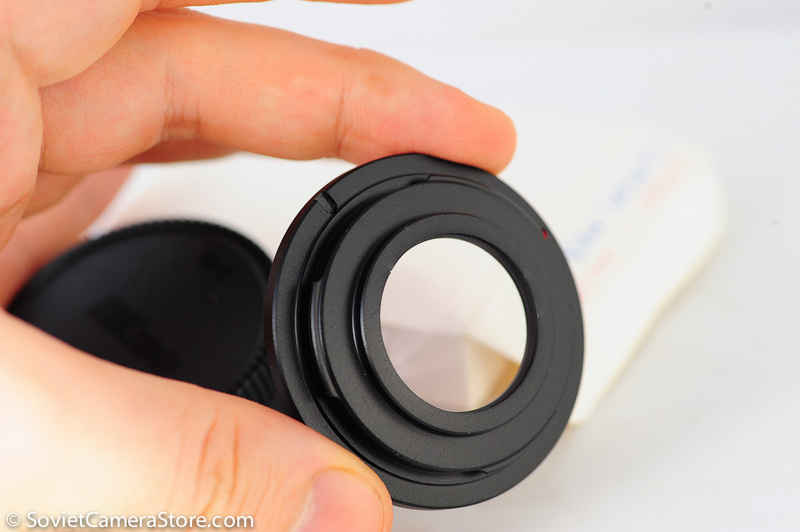 D7100, D5200, D600, D3200, D800, D4, D800E, D5100, D5000, D3100, D3000, D700, D300, D200, D100, D90, D80, D70s etc. 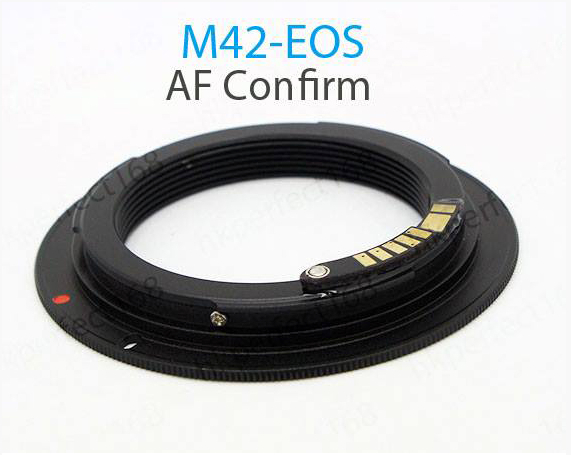 *Note: this is Optical M42 to Nikon F Camera Adapter, the lens(glass element) in the adapter may affect the image quality(most noticeable when shot on open diaphragm). 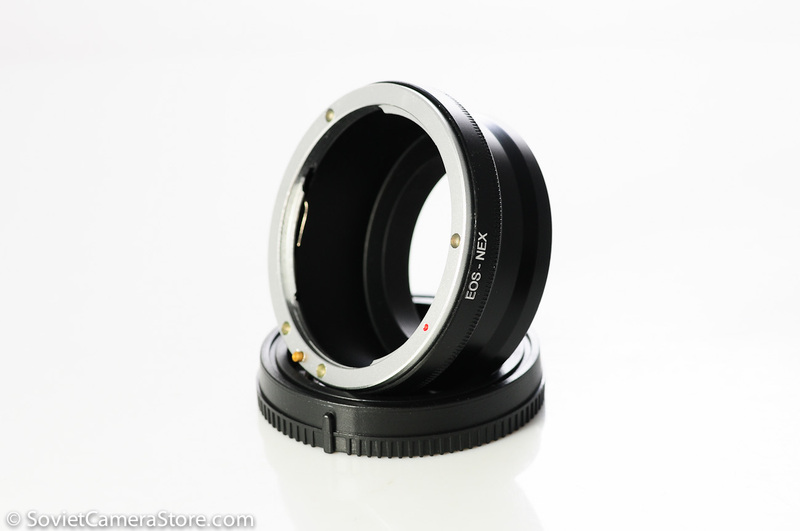 Also available “no infinity“(or close range only) adapters for m42 lenses, can be purchased here. You may pay safely via BDO deposit, or PayPal (including credit cards).